What Our Audiences say... "The story was very meaningful...it reminded me of home (my own life)" -- Floyd M. "True to life and entertaining" -- Ali H., Box Factory Exective Director "I would call it a musical poem...very interesting and different sort of musical. "I liked it" -- Michelle L. "True to life and entertaining" -- Ali H., Box Factory Exective Director What Our Audiences say... "From the heart and true, message is true, rings true" "Music...lovely and interesting" "Two thumbs up!" "I enjoyed the 'snapshot' element of the script" -- Tyler D. "The story was very meaningful...it reminded me of home (my own life)" -- Floyd M. "Good inclusion of humor." What Our Audiences say... "Full of real life experiences and thoughts." 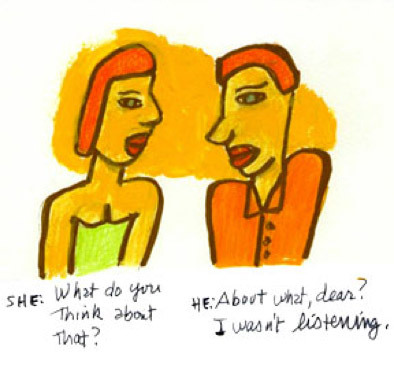 "Real life-like listening to my life!" 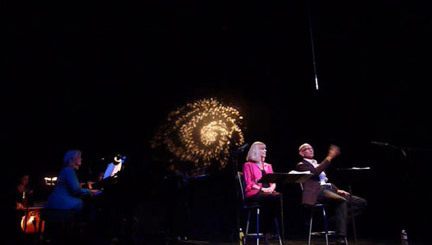 "I would call it a musical poem...very interesting and different sort of musical. 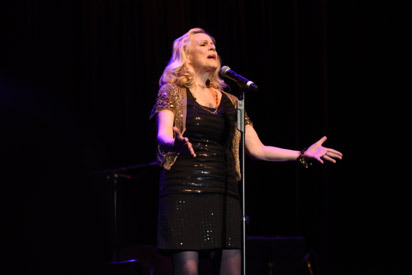 "I liked it"-- Michelle L. "Well done...acting, singing, music" -- Mary Ann R.
Dear Friends, Happy New Year!!! by making a donation and spreading the word!! 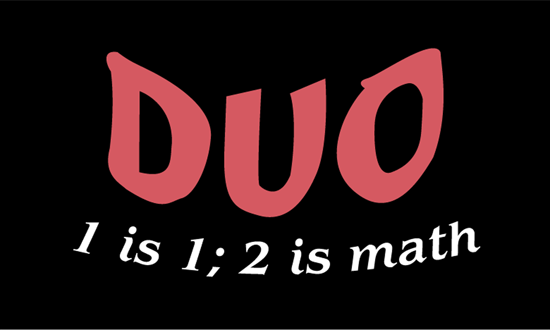 Help SuzBo Entertainment Produce Duo: 1 is One, 2 is Math PLUS lots of shows for you!!! As lifelong artists with plenty of producing experience, Suzanne and Robert will put every dollar you donate to good use, and no money will go to waste. 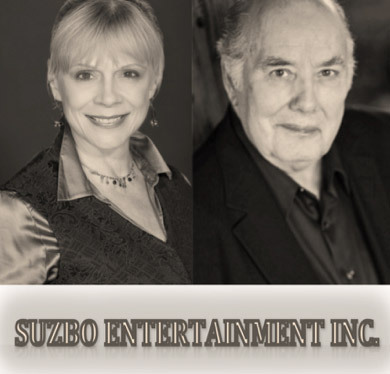 SuzBo Entertainment is seeking additional support for Duo offline from individuals, grants, and by hosting a benefit concert in early 2019.